Google is “99.9%” certain to close down its Chinese search engine, the FT reports after speaking with a source at the company. 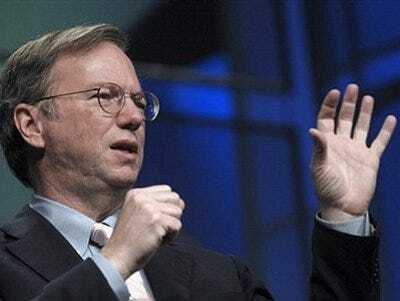 Google hopes to continue other operations in the country. Though, the FT reports Google officials fear backlash from the Chinese government might make it difficult.